10/11/12 had been a whirlwind kind of day. It started with a regular doctor’s appointment and ended up with me holding my Maya in my hands. A few weeks earlier than expected. It’s been an unforgettable year. 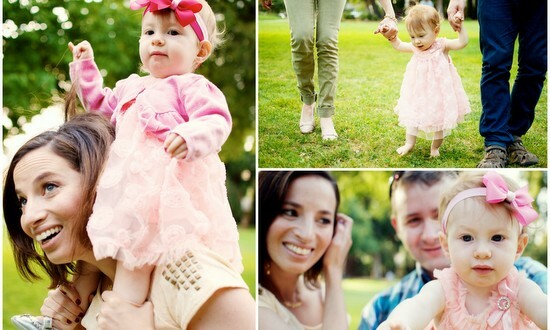 My Maya has grown and become the most beautiful, kind and intelligent little toddler. I am grateful beyond words. I love you , Maya! I love you to the moon and back. I love you beyond the farthest star. I love you deeper than the center of earth. I love you dearly and infinitely. Maya Is Eight And A Half Months Old. Oh. My. God. 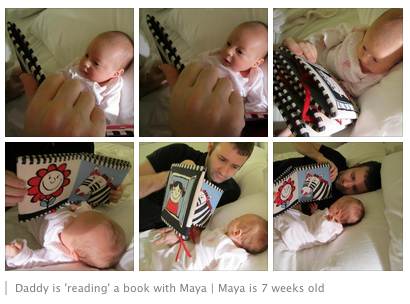 My tiny little Maya, whose head I could fit in my palm, is 8½ months old. Her eyes are still blue. Her skin is still paper-white. She is still pretty small [just 14 pounds…]. 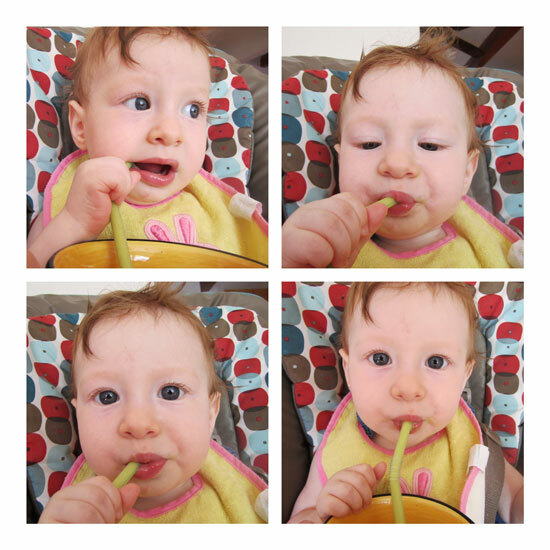 She drinks fruit smoothies with a straw. She captivates everyone who sees her. She REALLY loves the swing. The harder we push – the better. She ‘talks’ herself to sleep. My world is SO awesome! Today was the first time I celebrated Mother’s Day as a mom. This is a great opportunity to start a new tradition. Every Mother’s Day I will write myself a letter on what motherhood means to me. Later I can share it with my Maya and also see how the meaning of being a mom developed throughout the years. Motherhood, to me, means infinite love. Motherhood means to constantly be at awe. gaze into her big blue eyes and whisper in her ears how much I love her and how perfect she is. 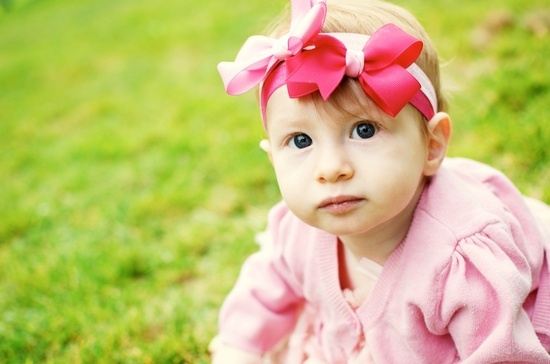 When I was pregnant with Maya I always tried to imagine how my little baby girl will be. 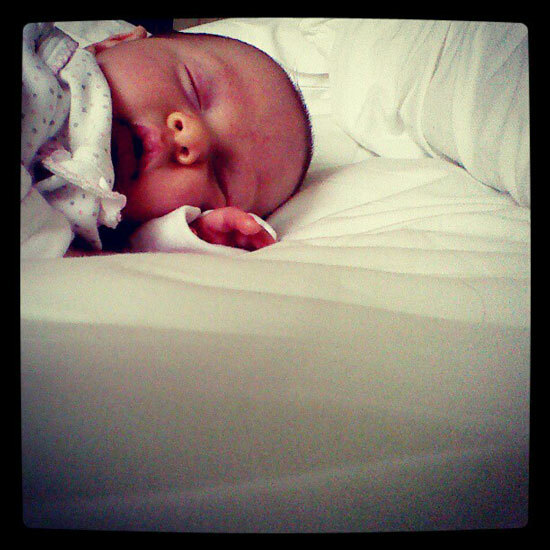 I dreamed up the perfect little face and the cutest little hands, legs an belly to tickle. I pictured the smartest little girl with the friendliest demeanor. Boy, oh boy, was I far from reality. My Maya came out better than I have ever imagined. Motherhood is reading stories and singing songs to her. Motherhood is holding her until her sweet eyes fall to sleep (when her tummy aches). It is waking at night to comfort her or to feed her or just to make sure that she’s sleeping soundly in her crib. Motherhood means missing a heartbeat when you hear her laughing out loud. 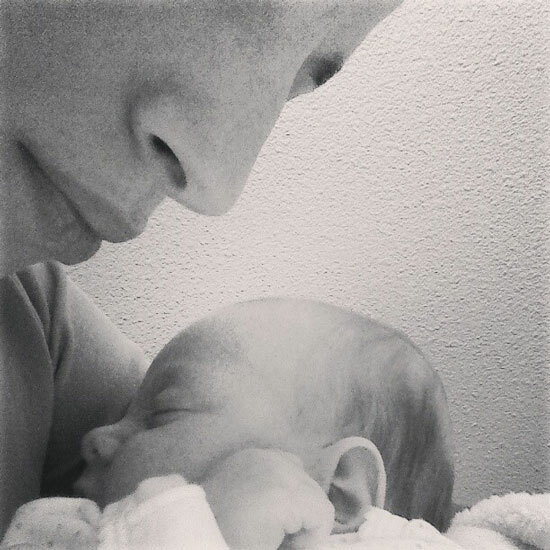 Motherhood means taking the magic of her growth and development with ambivalence. Motherhood means feeling sadness that soon she will only eat solids and we won’t have our intimate feeding time anymore. Motherhood means feeling immense joy when she learns something new or grows out of her clothes. Motherhood means the world to me. It is the best thing that ever happened to me! I am so grateful for you, Maya. What does motherhood mean to you? Thanks for all the wonderful messages, comments and e-mails. I have been doing really well. Enjoying my Maya (and also back to work). I have taken a few crafty classes in the meantime, to keep my sanity, though I haven’t had the chance to actually make anything (Boooo). Three of the classes have been with Online Card Classes by Jennifer McGuire and Kristina Werner and I loved every one. They really pack a lot of tips, tricks and general card-inspiration into each class. I highly recommend taking one of their classes. At the moment I am participating in an ongoing class by them, called: His & Hers. What do you think about the technique that raised me from the online-dead? 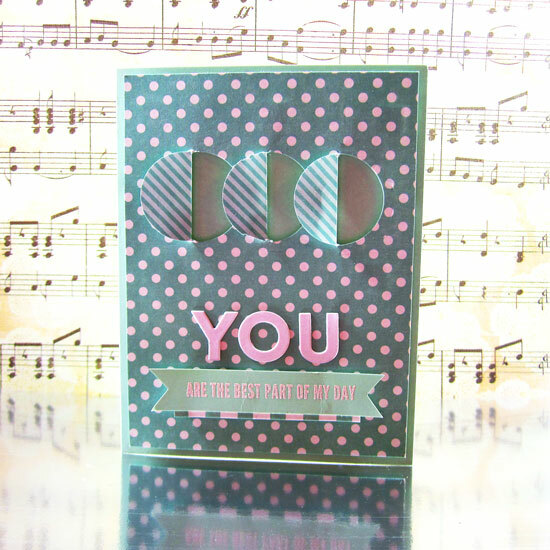 Hop over to Monika‘s, Alexandra‘s and Britta‘s blogs for a fabulous introduction to my new stamp set: List It Yourself. You will get a huge amount of eye candy as well as 3 chances to win! This stamp set includes 21 stamps in total, as follows: 8 memory keeping phrases stamps, 2 tab stamps, 4 element stamps, 4 list stamps, 1 journaling box frame stamp and 2 additional box frame organizers stamps. Mix and match these stamps to create awesome, custom-made journaling spots for your memory-keeping projects as well as to get organized with your day-to-day tasks. 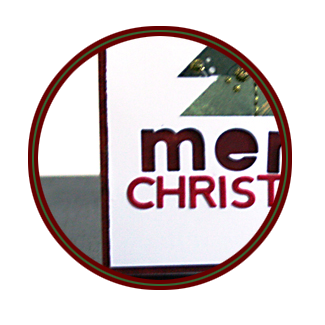 The frame stamp measure just under 3″ by 4″, to fit pre-made 3″ by 4″ journaling cards. 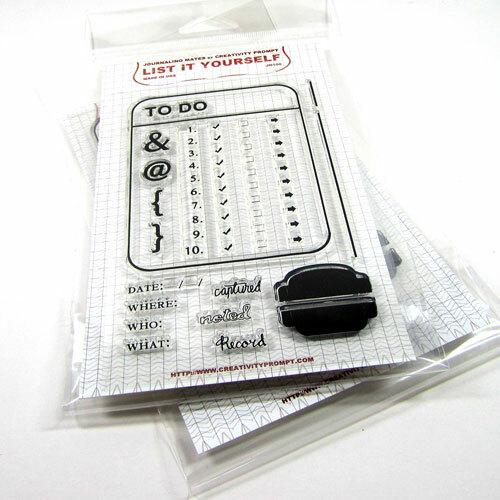 Use the list stamps to revamp your plain post-it notes and to-do lists. 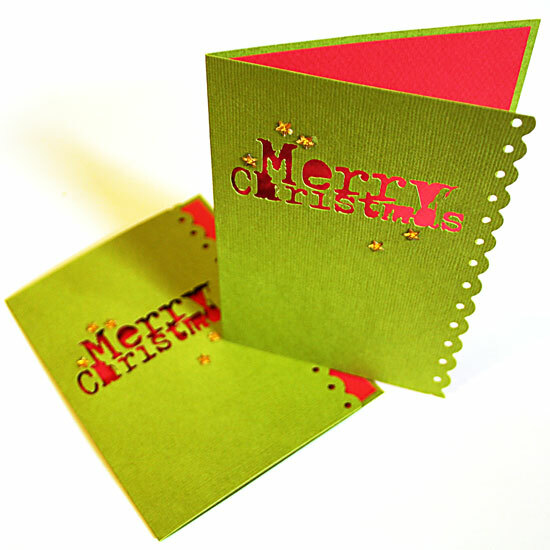 It is also perfect for stamping in your journals. NOTE: To fit all those great stamps (21!!!) onto one stamp set, the journaling box frame isn’t fully backed. To make sure you stamp it perfectly on your project, simply toss it a few times on a scratch paper and it’ll conform to its original shape. Then put your acrylic block on it and lift it. Apply ink, and stamp away. You can always test-stamp on a scratch paper, just to make sure it’s perfectly straight each time. Enjoy my time spent with Maya. I want to tear up when she squeals in joy. I want to miss a beat when she learns something new. I want to watch her start crawling. I want to hear and listen to her first words. I want to be there when she makes her first hesitant step. I want to run after her when she doesn’t stop running around. I want to read her stories. I want to play with her. I want to be there for her. I want to be part of her present. 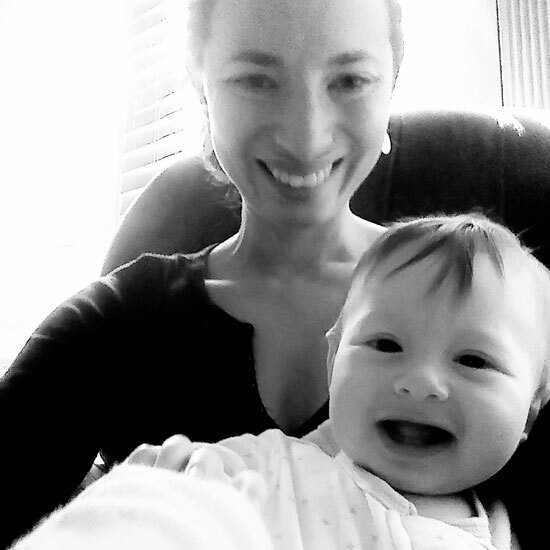 In 2013 I resolve to be there for my little daughter and to enjoy every second of it. Despite the lost sleeping hours. 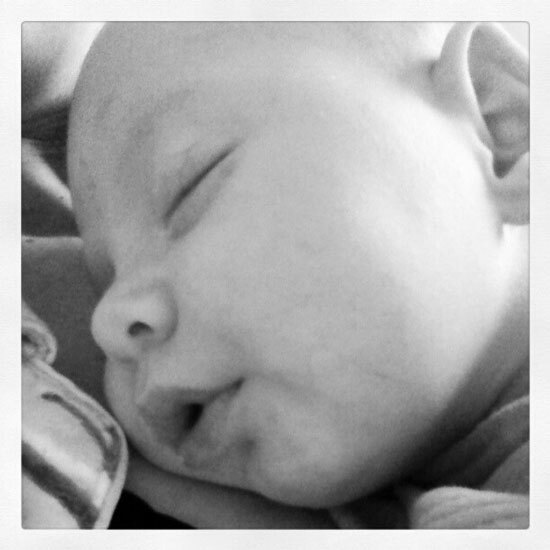 Despite the soreness of breastfeeding. caused by sickness or unexplained crying. and I want to enjoy every second of my time with her. This is my New Year’s resolution. I just wanted to drop by and wish you all a very happy new year! I am still here. Still learning how to be a mom. As soon as I’ll get the hang of it I’ll work on being a mom and a working woman at the same time. Not that I am complaining. I cherish each second I spend with my Maya. The Silhouette Portrait is the perfect size for card making or for die cutting accents and journaling cards… It also takes less room than the full-size machine and costs much less. Embarrassingly, I got it, as I thought I could finally fit this awesome machine into my very limited work place. Guess what? I don’t have room. As I installed it and made a test run I had only a mere 6″ by 6″ piece of work space left. Luckily, I am now moving to a new place and I am going to have a dedicated craft-room/office. Clearly, moving means even less time for the near future. But what are first days in the new year for if not for dreaming. Right!? I’LL BE BACK IN NO TIME! P.S. : I have a new stamps set that has been waiting to be debuted since October… Stay tuned. This is my 24/7 as of late. Everyday Hexagons stamp sets are back in stock. All the pre-ordered stamps will be shipped this week! I encourage you to check it out, there’s a sketch included too! 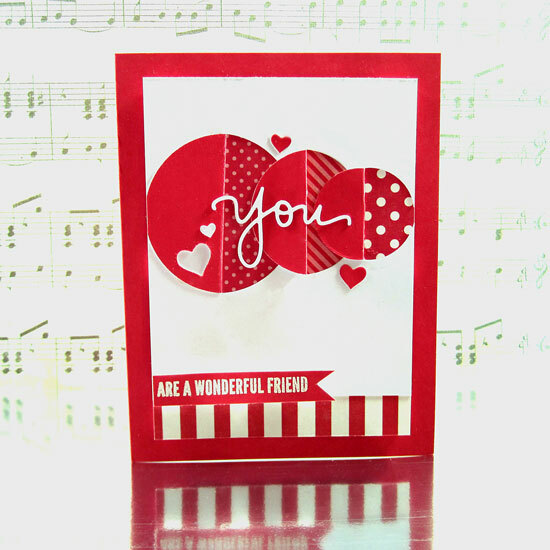 Also browse through all the beautiful cards and sketches from the rest of the guest designers. 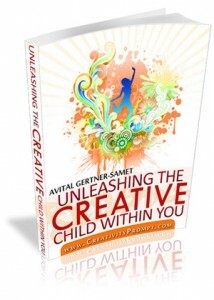 Are you looking for an immediate creativity boost? Get this book now!